Watch my video to see what my thoughts on Logan were! 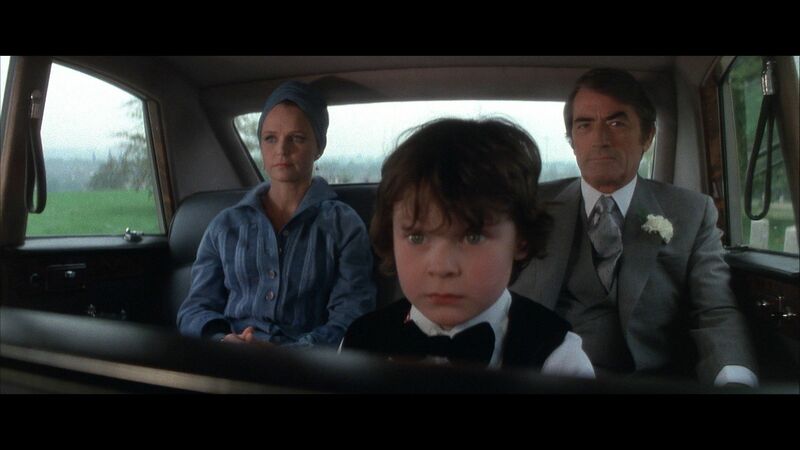 This classic horror film didn’t really impress me. It wasn’t very scary, and at times I found myself bored. The performances were great, and there are some extremely entertaining kills. The story itself is also quite clever and intriguing, but I couldn’t help but feel let down when I finally watched the film that many described as “The scariest movie I’ve ever seen”. This is a film that I’m now kicking myself for not seeing sooner. Before Sunrise follows Jesse (Ethan Hawke) and Celine (Julie Delpy) as they first meet on a train and spend a magical day and night together getting to know each other and falling in love. Richard Linklater directed this film beautifully, and Hawke and Delpy have palpable chemistry. Both Jesse and Celine have their own lives and issues, but it feels natural that they found each other. A masterpiece. The sequel to Before Sunrise, Sunset picks up nine years after Jesse and Celine first met in France. Jesse is now a best-selling author, and he and Celine coincidentally meet again for a day while he’s on a book tour. They soon discover that the chemistry they had so long ago is still alive, even though their lives have diverged and both have grown up. Again, Hawke and Delpy have amazing chemistry, and the film feels like a natural progression in the relationship of two people. Even though it doesn’t match its predecessor’s fantastic heights, this is still an excellent portrayal of true love and the funny way that life brings people together. 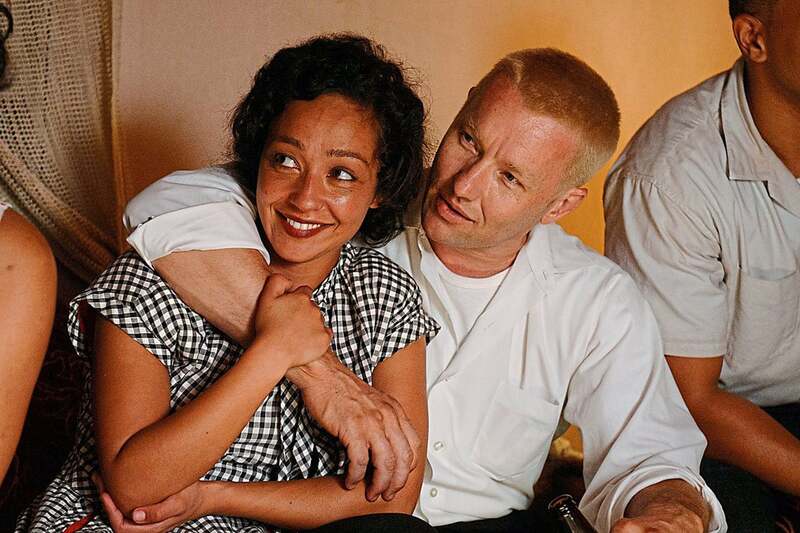 The latest film from Jeff Nichols, Loving is based on the true-life story of Richard and Mildred Loving (Joel Edgerton and Ruth Negga), who were arrested for simply being married. Their case actually changed the anti-miscegenation laws in the U.S., but this film is more focused on their relationship and the effect the media and fame have on their quiet life. This is a powerful, inspirational film about how love transcends boundaries, and even though it doesn’t focus on the landmark court case as much as it probably needed to, Loving is still an important piece of cinema. Directed by and starring Bill Paxton, Frailty is the story of a father who is insists that one day God has given him a list of demons to kill. The only problem? The list is full of people that live in the small town he and his sons live in. He subjects his sons to seeing him commit these murders, and in the future, his son Fenton (Matthew McConaughey) comes forth to the police to confess this sordid tale and to prove that his brother Adam is also a “God’s Hand” killer. This is a fantastic, edge-of- your seat thriller. Is it predictable? To me, it was, but I still thoroughly enjoyed it. What a beautiful treat of a film. Owen Wilson stars as Gil, a writer who is vacationing with his fiancee Inez (Rachel McAdams) and her parents in Paris. He discovers that at midnight, he has the ability to time-travel to 1920’s Paris, where he meets icons such as F. Scott and Zelda Fitzgerald (Tom Hiddleston and Alison Pill), T.S. Elliot (David Lowe), and Ernest Hemingway (Corey Stoll), just to name a few. He soon realizes he may not be as happy with his present-day life as he thought, and he yearns to live in the 20’s permanently. This is another visionary film by Woody Allen, and one of my personal favorites out of his oeuvre. The final film in Linklater’s Before… trilogy, Sunset finds Jesse and Celine eleven years in the future, now parents to twins and living in France full-time. This entry follows the two as they vacation in Greece, and charts how they’ve changed in the decade that has passed. A beautiful end to a beautiful trilogy. Don’t ask me why it took me so long to see Christopher Nolan’s mind-bender of a masterpiece (I have no legitimate reason). Even though I figured out how the story would end up playing out well before the end (beginning), I still thoroughly enjoyed the wild ride that Memento provided, and Guy Pearce was electric as Leonard, who is trying to find the man who raped and murdered his beloved wife. The only problem? Leonard suffers from short-term memory loss. If you haven’t seen Memento yet, GET ON IT. A beautiful, heart-wrenching, relatable story about friendship and family, Miss You Already is Catherine Hardwicke’s latest (and best to date, in my opinion) film. Following Jess (Drew Barrymore) and Milly (Toni Collette), as they navigate cancer, pregnancy, and the ups and downs that come with living life, this film had me laughing, crying, and ultimately, smiling. It is predictable, and does follow several well-known tropes, but it still effectively tugged at my heart. Previous Post Let’s Talk About Alicia Vikander as Lara Croft! Next Post HBO Is Releasing A Big Little Lies Soundtrack!